A chance to document that beautiful belly of yours and all the excitement of waiting for a new little member of your family! This includes a 1-1.5 hour session at the location of your choice (immediate family only). I love to photograph families in their home for a maternity session, so we can easily incorporate a few outfit changes and also include all the little details of the baby's room. However, I'm also game for any other fun location, or any place that is meaningful to you. You will be presented with 20-30+ images in an online viewing gallery, easily shared with family and friends. Your fully-edited images will be available for digital download 2-3 weeks after your session. A $100 deposit is due upon booking to reserve your session date and is non-refundable. Images of that beautiful NEW BABY! Little fingers, little toes, and all the sweet interactions of the new family. This includes a 2-3 hour session at the location of your choice for your immediate family. Generally newborn sessions happen in the comfort of your own home. I usually don't bring blankets and props, preferring to use items of yours (a favourite scarf, that blanket or quilt made by grandma, the baby's own crib, etc). I always get a few posed, sleepy shots of babe, but generally focus on the natural, genuine, unscripted relationships between baby and his/her family. Trust me, those are the images you'll treasure. You will be presented with 30-40+ images in an online viewing gallery, easily shared with family and friends. Your fully-edited images will be available for digital download 2-3 weeks after your session. The birth experience is an all inclusive fee. It includes the coverage of your birth and all digital images. You will be presented with 100+ images in an online viewing gallery, easily shared with family and friends. Your fully-edited images will be available for digital download approximately 4 weeks after your session. You will also receive a lovely coffee table album of the best images from the birth. 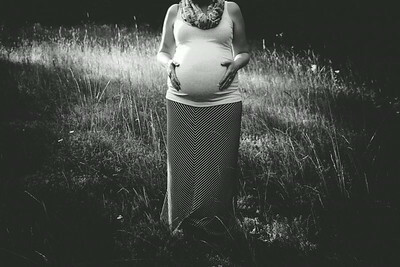 Due to the time commitment involved in photographing birth stories, I take only two birth clients each month. This is in order to provide the best possible service, and to ensure that I'll be there for you when your little one is ready to make his/her big debut. Please contact me as soon as possible to inquire about availability. A $200 deposit is due upon booking to reserve your session date and is non-refundable. Please see this page for more information on Birth Photography. 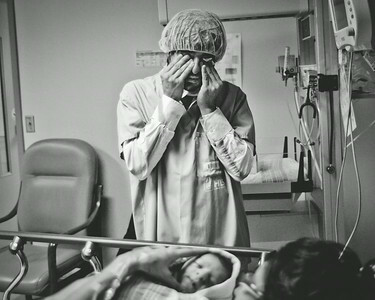 In-hospital sessions are wonderful for those who want all those very first moments documented, but aren't necessarily comfortable with a birth session (but we should talk... maybe I can convince you!). 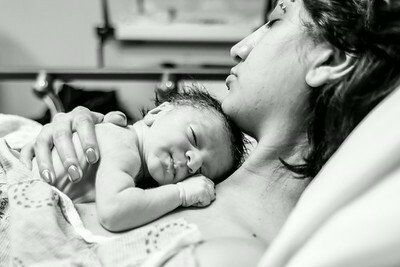 After the birth of your baby, I will come to the hospital/home/birth centre, to photograph all that amazing newness. We can arrange for me to be there with family visits, or when siblings come to meet the baby for the first time, or even for baby's first bath. You will be presented with 20-30 images in an online viewing gallery. Fully edited image will be available for digital download 2-3 weeks after your session.